Ali Love needs no introduction, having produced two artist albums; several hit singles, and provided the vocals on hits by The Chemical Brothers, Justice, M Craft and Hot Natured. Along with long-term friend and cohort Luca C, formally of Luca C & Brigante, the new Infinity Ink project looks like it’s destined for big things. Although they worked together on ‘Different Morals’, after years of working on individual projects, this is the first time they’ve properly come together to work on their own burgeoning project. ‘Games’ is there debut release and is a superb slice of low-slung, italo-boogie. The incredibly hooky groove underpins Ali’s heartfelt trademark vocals, simply superb. 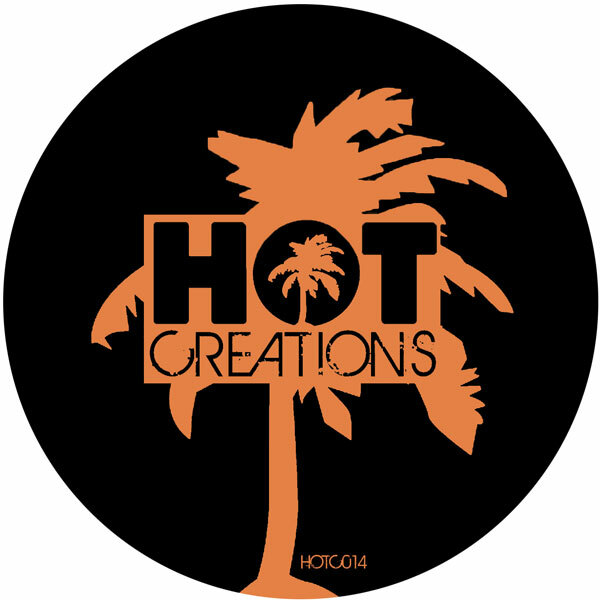 Next up is M A N I K, after recent releases on Ovum, Culprit, Poker Flat and his latest great ‘House Of Flies’ release on Hot Waves 2, Chris now graces Hot Creations with a slice of dubby, psychedelic disco with ‘Body High’. Whispered disengaged vocals sit embedded amidst the bubbling synth lines and bumping bass. Finally on the flip we have Bubba ‘Dance With Me’. Bubba is Jonny Smyth of Scooper & Bubba fame (Classic, Glasgow Underground). Here as a sols artist he has produced a storming slice of jacking house pie, complete with murky disco strings, over layered vocals samples, looped sub-siren, huge sonic washes and a 90’s house piano break in the middle eight… bumping! A great three-tracker antidote to post summer blues… can’t wait for part 2 now.